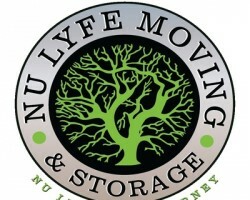 Nu Lyfe Relocation LLC moves commercial & household goods . It has many years of experience in moving , packaging & storage services . Wondering what your move cost ? Get a free quote today ! Ever since 2014 , Nu Lyfe Moving & Storage ​ ​ has been moving your household and commercial goods in the Atlanta area . Whether you move locally , long distance or commercially , our decades of expertise will make your move fast and effortless . Our 20 years plus expertise will make sure , you are in good hands with Nu Lyfe Moving.